He was a radio phenom, a movie star, a governor, a president…a legend. Ronald Reagan’s extraordinary story tracks the shifting currents of American life in the 20th century. 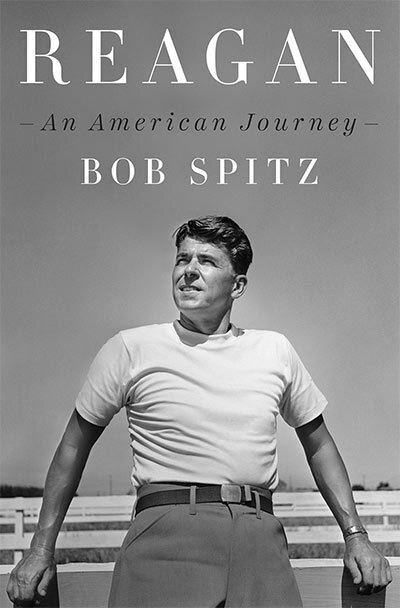 This new, definitive biography, six years in the making, brings Reagan’s triumph alive with cinematic vividness.